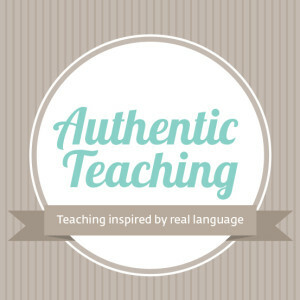 Feel free to download and use our handouts with your students for free! In return, drop us a line, leave a comment or share your feedback how our resources worked in your class. We are looking forward to your opinions and suggestions!